For the second year, I’ve had the privilege of organising a free kids race. We call it the “Little Thing Running Thing” after it’s larger brother, “The Spring Fling Running Thing“. 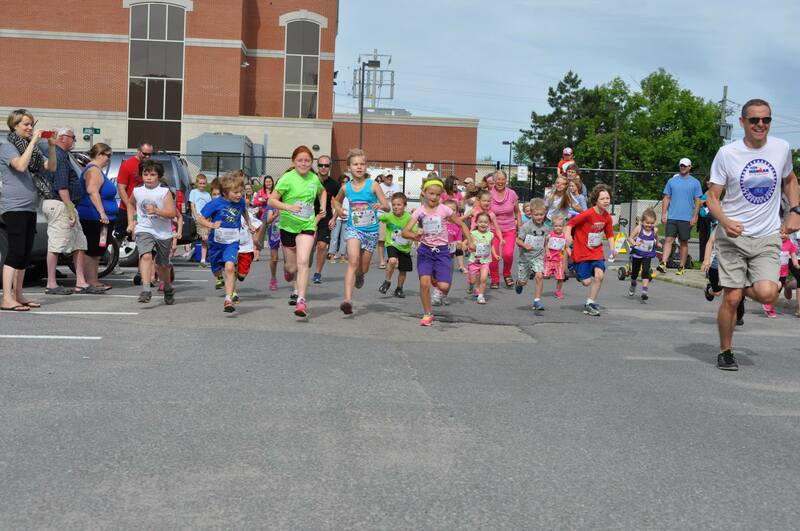 The race is open for kids 10 and under. There is a 500m and a 1K. They get to make their own bib and the reward is simply a ribbon and a freezie. The kids are there for the pure fun. They could care less about their time, it’s about running and getting a freezie. All of them, regardless of where they land in the pack love to hear how fast they are. They believe it and their smiles light their faces up. There are times, when we take ourselves far too serious. We train hard, we look for that result and we quickly move onto the next challenge. Most of us barely finish one event before we’re looking for the next one. The “little things” help me remember the important things in life and take me back to the basic principle. Run for Fun.